Founded in Vancouver BC in 1998, the first lululemon shared its retail space with a yoga studio. They’ve been growing ever since, and their clothes are now available in countries all over the world. 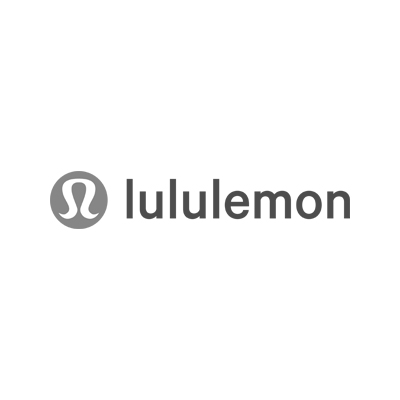 Visit lululemon for their popular technical athletic apparel for yoga, running, dancing, and most other sweaty pursuits.